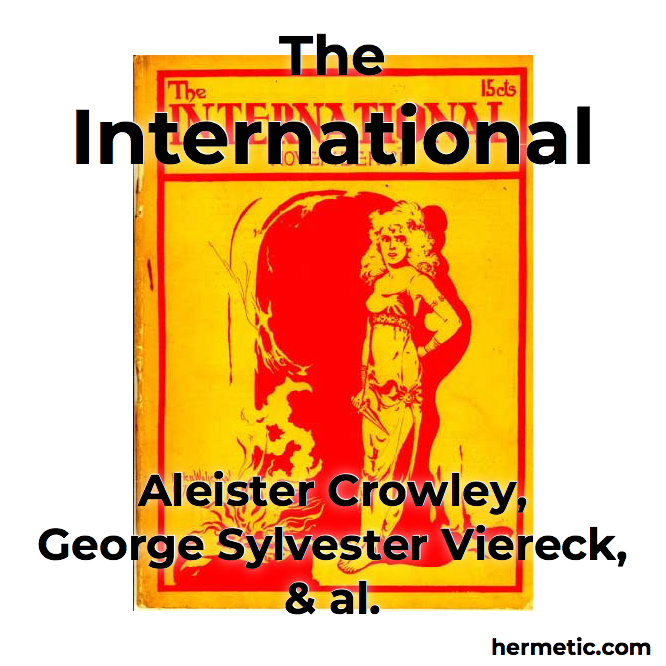 An archive of The International, a literary magazine which included essays, poetry, plays and libri by Aleister Crowley and works by other authors. The International was a literary and arts journal founded by George Sylvester Viereck, published in New York between WWI and WWII. For a number of years during the period of silence between The Equinox Volume I and Volume III, Aleister Crowley was a contributing editor for this journal and many essays, poems and plays appeared under various names (including Baphomet and The Master Therion) authored by him. 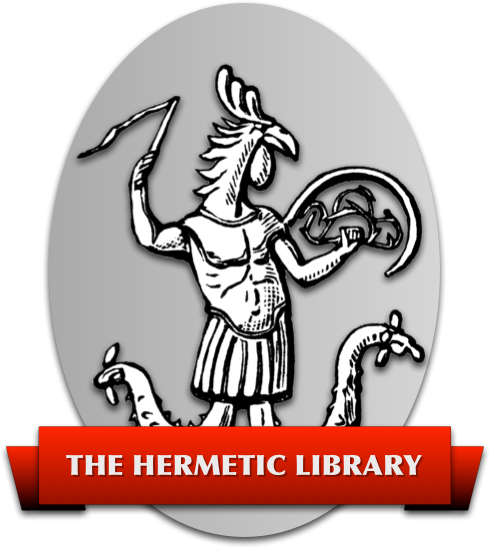 For example, the first publication of the Gnostic Mass, which became Liber XV, appeared in this journal. Also, several of Crowley’s Simon Iff stories appeared in the pages of The International, under the pseudonym Edward Kelly.